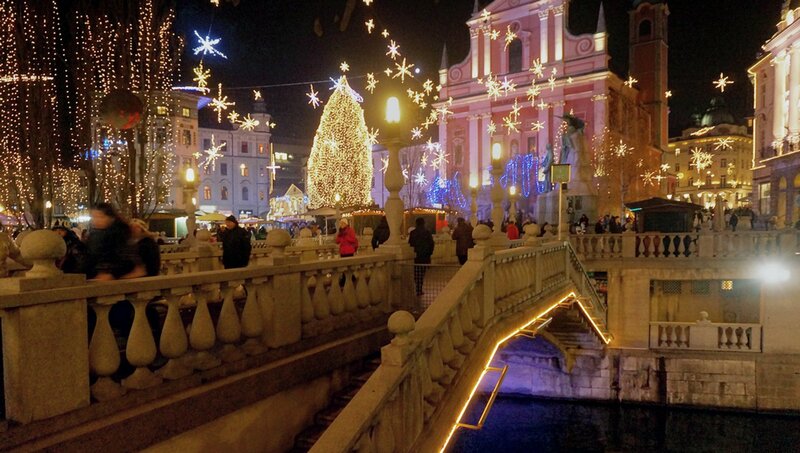 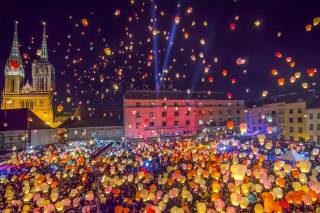 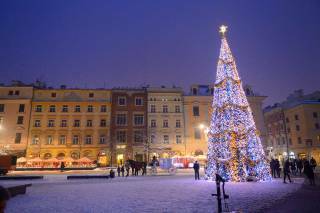 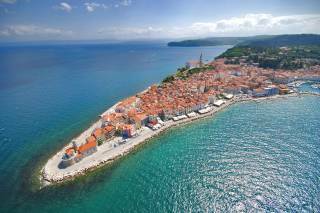 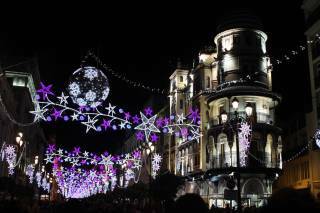 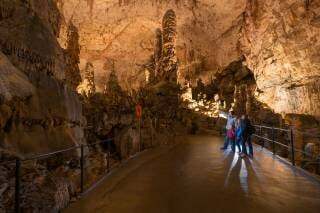 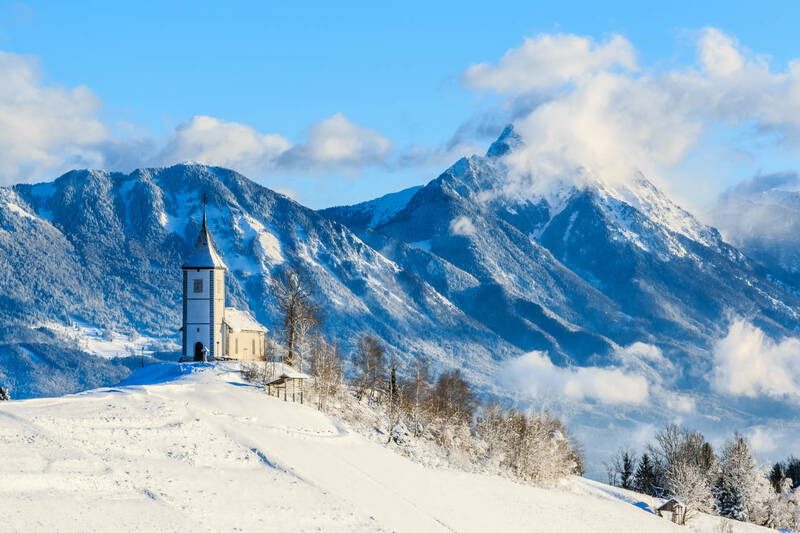 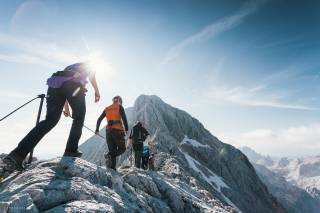 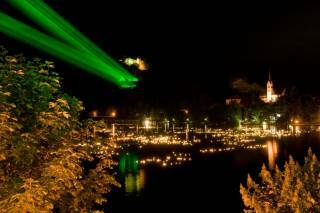 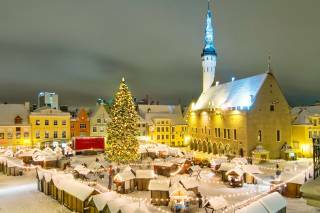 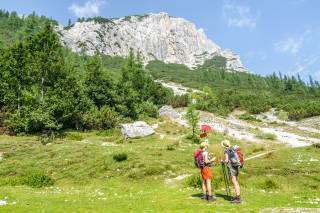 The magical beauty of Slovenia guarantees that you will have the best Christmas ever! 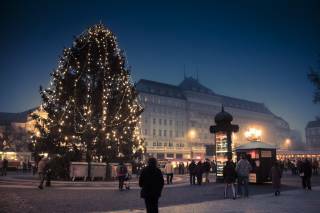 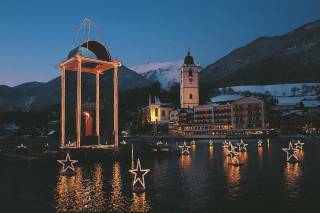 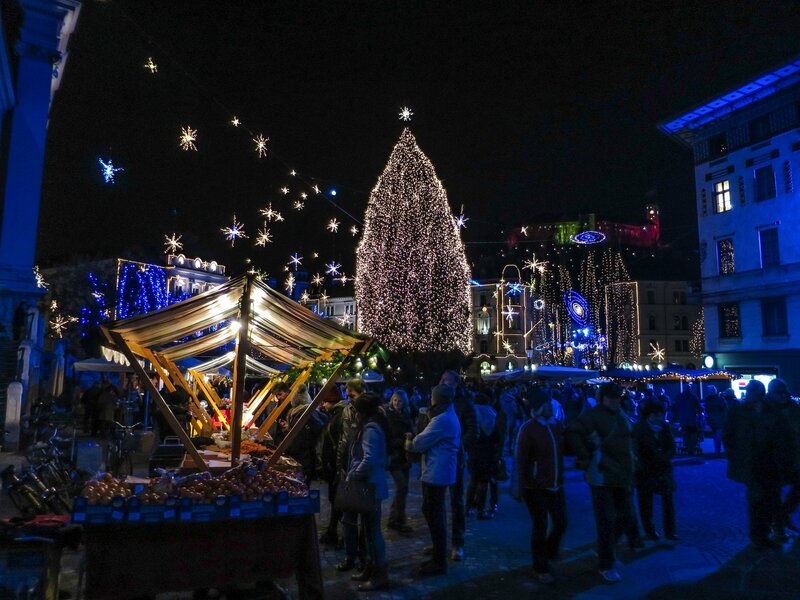 In the first days of December the whole of Slovenia dresses up and starts the preparation to welcome the upcoming holidays. 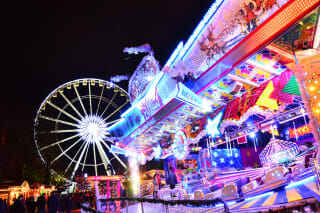 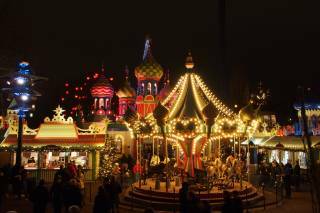 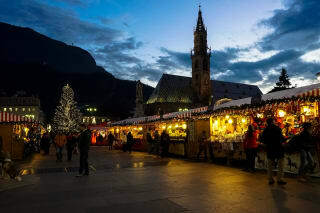 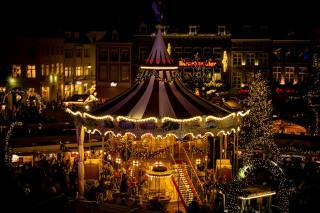 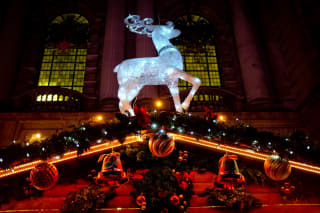 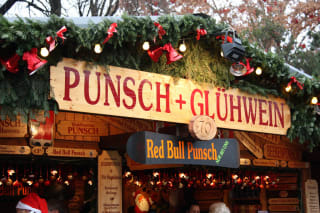 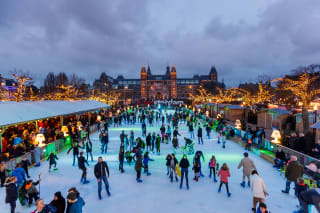 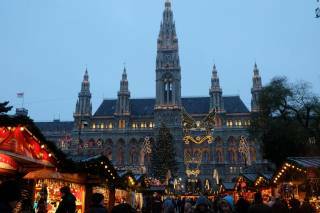 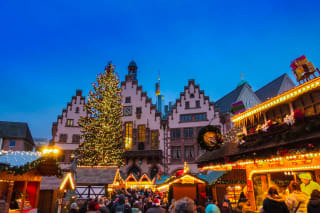 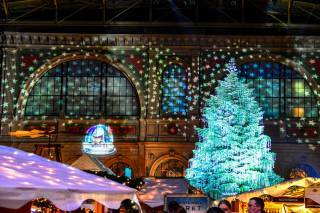 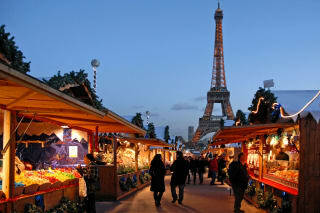 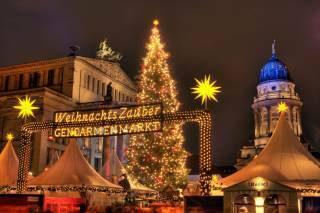 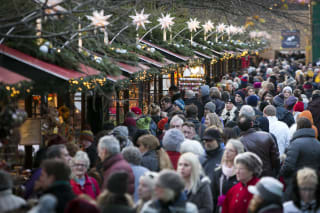 In every city there's a Christmas market filled with ginger cookies, mulled wine, the warm smell of cinnamon, and ice skating rinks. 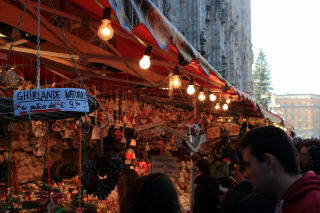 In some cities such markets are open only during weekends, some are open all the time. 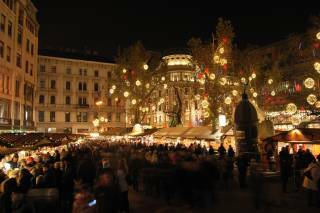 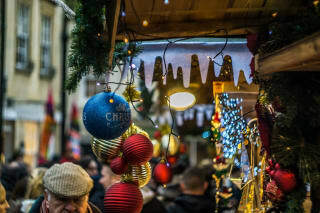 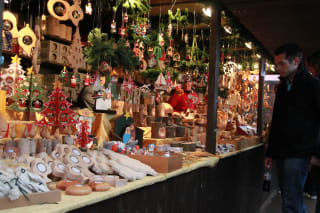 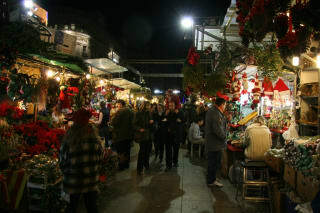 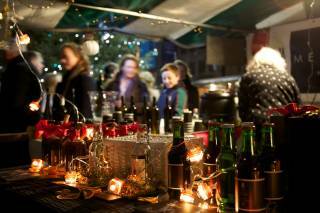 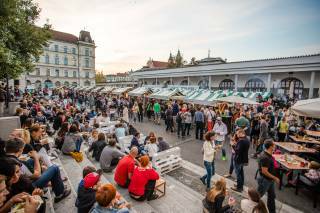 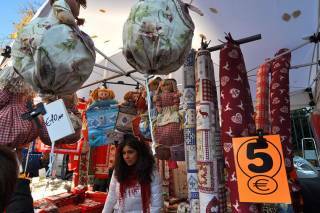 The biggest market is, of course, held in Ljubljana on the Prešeren Square where you can enjoy all the festive beauty in the heart of the capital’s Old Town. 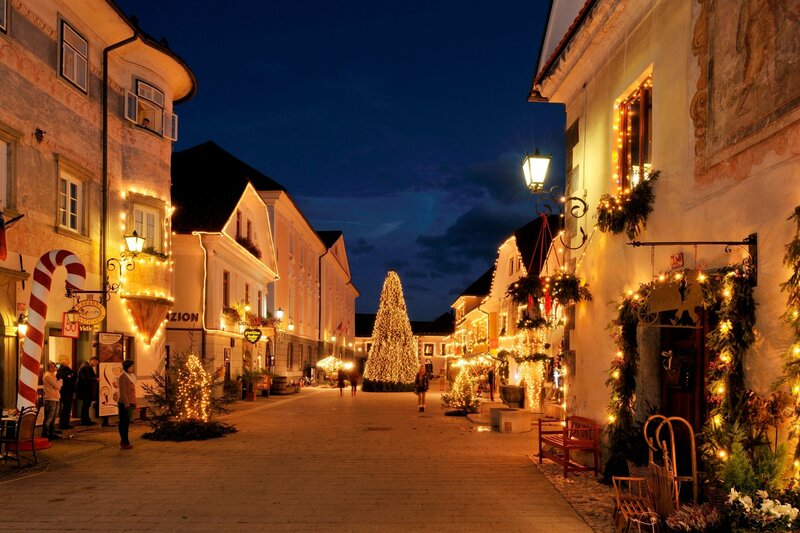 Another atmospheric market is held in Radovljica, where the center of the city turns into a true wonderland filled with all kinds of activities for both children and adults. 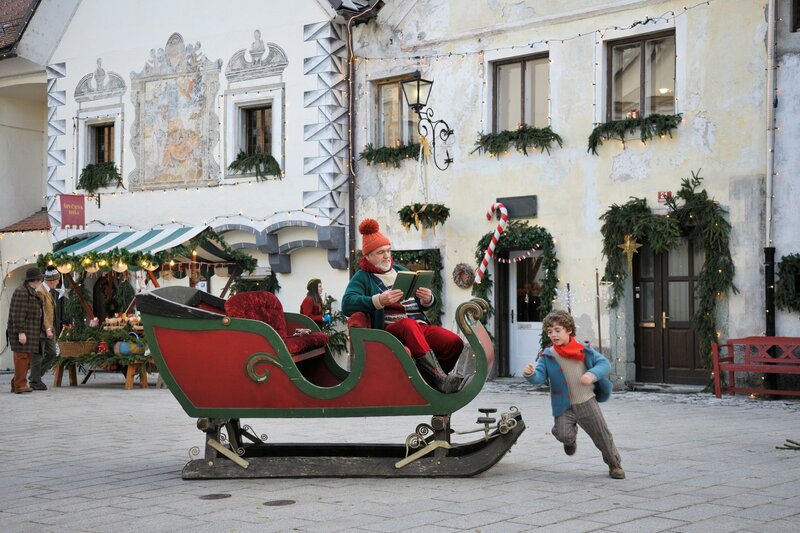 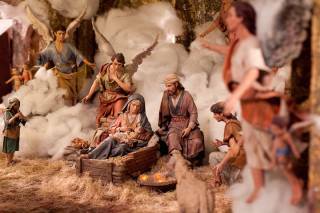 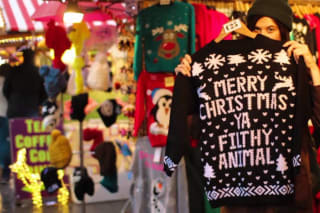 So have a 'vesel božič' which means Merry Christmas in Slovenian.